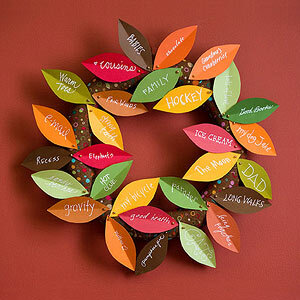 Just like our Native American culture is not a Halloween costume or a sports mascot, we are also not a cute construction paper project for Thanksgiving. You are not doing our rich culture any justice when you make brown paper bag vests or paper feather headbands. Hopefully, you've read some of the articles recently posted on PowWows.com to know that what we typically learned about Thanksgiving was a romanticized myth. How I wish we could sugar coat history, and make it easier for our children to understand, but we can not and should not. Instead, I think the focus at Thanksgiving time, should shift away from reenacting the myth of the First Thanksgiving and decorating the classroom with Pilgrims and Indians. We should instead focus on things the children can be thankful for in their own lives. Teaching about Native Americans only at Thanksgiving from a historical perspective will reinforce the idea that they only existed in the past. Since thanks and giving are in the name of the holiday, it only makes sense to teach the children the meaning of thankfulness and gratitude. Here are several projects that can help them be grateful. There are many cultures around the world that celebrate autumn harvest. 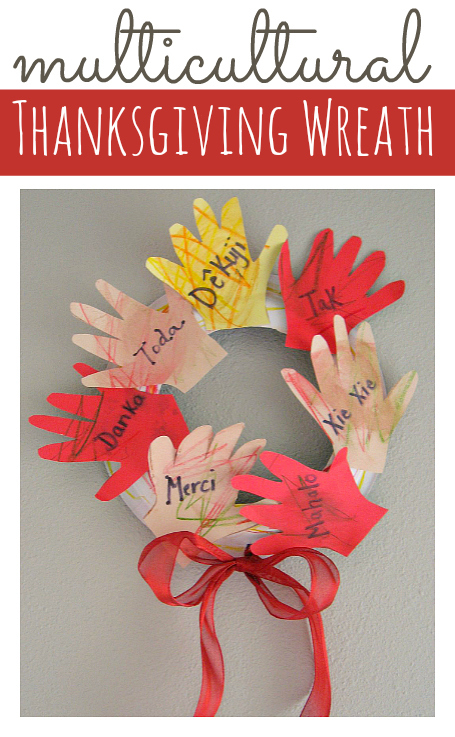 Why not focus on the season for a craft? 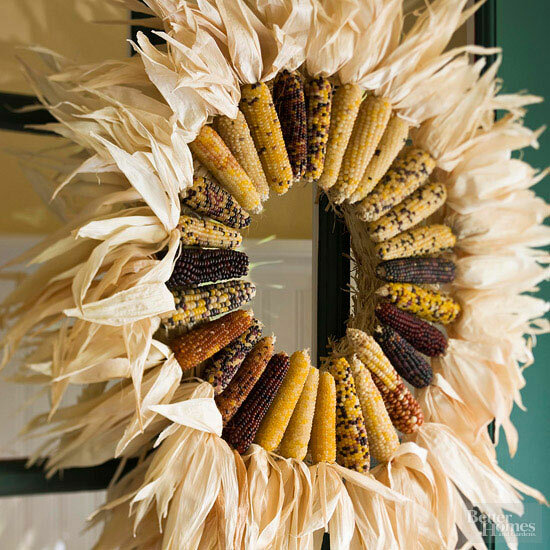 And since corn was a main food staple of the Americas, it makes sense to decorate with it. Corn Husk Dolls – On the Native Tech website there is a great story that goes along with the doll instruction if you would like to incorporate some Native American culture. Hopefully, I've provided you with some fun activities you can do with your children this season. However, you choose to celebrate I hope you have a Happy Thanksgiving! I am Tsalagi. I am thankful that these and other ideas are availa b Le for the Harvest Season.